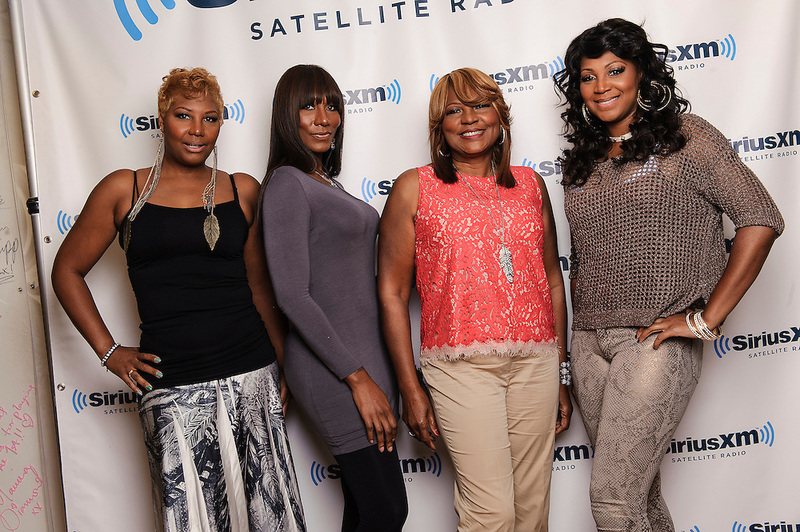 (L-R) Portraits of Traci Braxton, Towanda Braxton, Evelyn Braxton and Trina Braxton of WE tv's 'Braxton Family Values at SiriusXM Studios, NYC. August 16, 2012. (L-R) Portraits of Traci Braxton, Towanda Braxton, Evelyn Braxton and Trina Braxton of WE tv's 'Braxton Family Values at SiriusXM Studios, NYC. August 16, 2012. Copyright © 2012 Matthew Eisman. All Rights Reserved.